We had the extraordinary opportunity to present an exhibition and provoke debate for the second year in a row at the World Economic Forum in Davos. Reflecting the importance of arts and culture as a key strand of the Meeting, SGI collaborated with the World Economic Forum to co-curate the exhibition PORTALS, a reclaiming of technology for meaningful human exchange. Amongst the hundreds of people who experienced PORTALS, was musician, creative innovator, STEAM advocate and tech entrepreneur will i am. Find out more about the sessions we loved, the important messages we took from them, and what we got up to while we were in Davos. The world has changed since 2008. In those ten years, we have seen nine versions of the iPhone, the cost of sequencing a human genome has dropped from €1,000,000 to less than €1,000, we’ve entered a new artificial intelligence renaissance — and in that time, Science Gallery at Trinity College Dublin has welcomed over 3.5 million visitors through their doors. 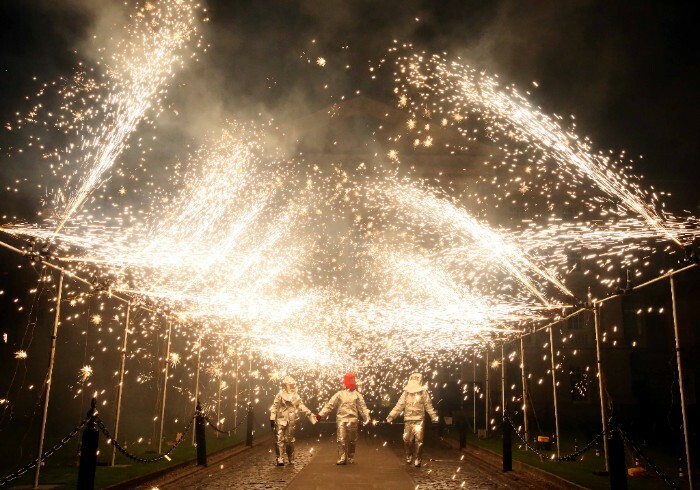 The Dublin team celebrated their 10th Anniversary on Friday, 8th February with a party kicked off with an explosive display in Trinity's Front Square. The college was illuminated in a whole new way as artist Aoife van Linden Tol set off three distinct explosions to celebrate the 10th birthday of Science Gallery. Look back at the fun and spectacle of the day in this video. 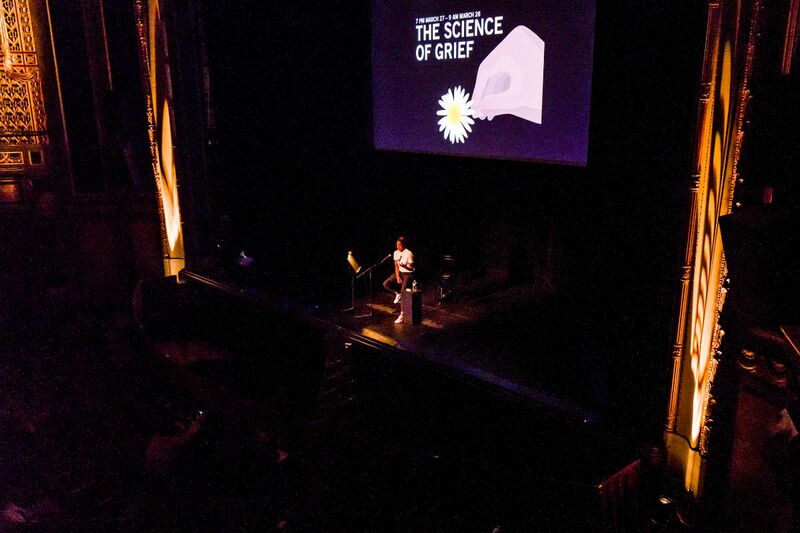 In March, Science Gallery Detroit held an event called The Science of Grief, a 14-hour community conversation and performance on grief – a story of endurance, vulnerability, community, grief, and art. Some of the participants opted in a long time before, and some on the day of the event. The audience were cemented together while waiting to tell their story of grief, and listening and responding to the grief of those who came across the stage from sunset to dawn. The forms of grief were myriad: grief for relatives, for lovers, for queer and trans partners and friends, for spouses, for children. All uttered thanks for the chance to speak, and a hope that it could happen again. The University of Melbourne's new innovation precinct, which includes the permanent home of Science Gallery Melbourne, received planning permission and they released images and videos of what the area will look following its completion in 2020. Explore it in this video. 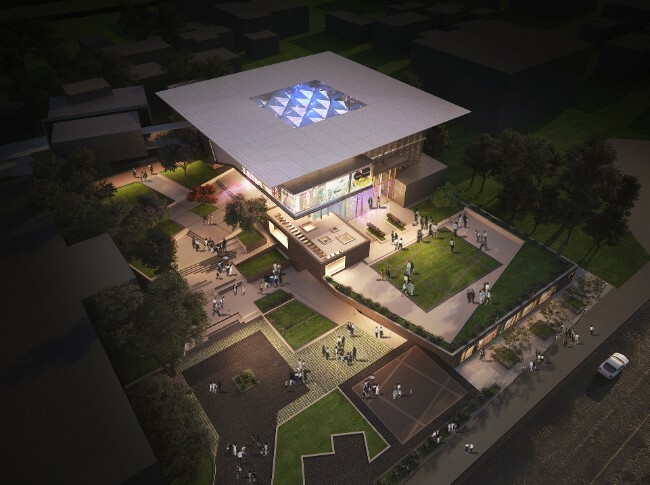 Science Gallery Bengaluru also revealed their building designs, using the core goals of Science Gallery – connect, participate and surprise – to underpin their architectural concept. Science Gallery Detroit launched their first ever exhibition, HUSTLE, exploring what it means to work hard or get worked over. HUSTLE is a theme that is uniquely Detroit, as the spirit of the hustle has become an unofficial rallying cry for the city. The theme paid homage to Detroit’s reputation for the resilience and determination of its people by examining the many definitions of survival and success. The exhibition featured live ants, literal blood, sweat and tears, and Science Gallery favourite, Supermajor by Matt Kenyon. 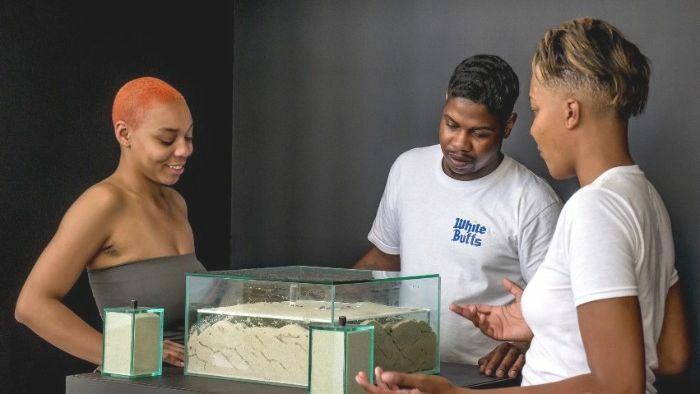 Science Gallery Detroit are hard at work on their next exhibition, DEPTH, exploring the complexities of water and its many roles in the physical and social world. Keep an eye out for it in 2019! In July, the Network came together to host a Youth Symposium, a hub of cross-cultural collaboration and engagement with representatives and young leaders from Science Gallery London, Science Gallery Venice, Science Gallery Dublin and Science Gallery International. 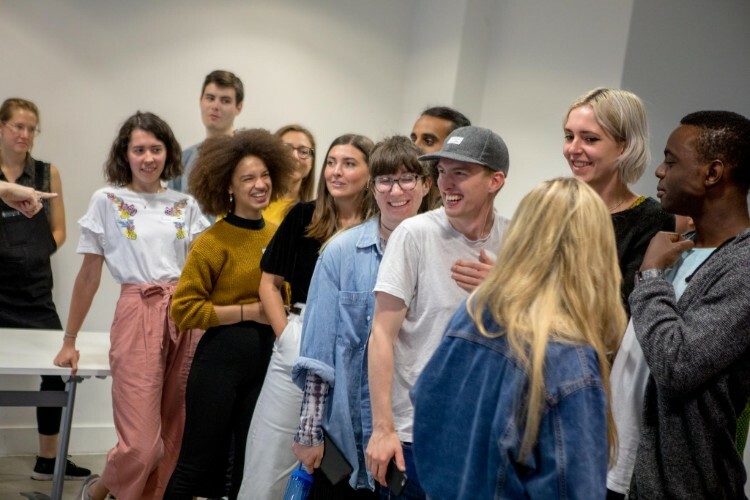 As an organisation that uniquely focuses on the specific interests of young adults, it is critical to hear their voices and provide them with platforms to share with one another, as well as with Science Gallery staff. Through taking a moment to engage directly with young people – not just in the delivery of activities to them, but in conversing with them about how to shape those activities – that we can reflect on how to better our exhibitions, events and overall models so that are meaningful, worthwhile and engaging for our target audience. Check out this report with all of the highlights, facts and figures from the symposium. Science Gallery Melbourne's PERFECTION starting getting the critics excited and taking the internet by storm in August. With growing cultural pressures to look perfect and live an ideal life, is striving for perfection a positive goal? Or is imperfection what sustains life and creates diversity and difference? Through the lens of artists, musicians, mathematicians, architects, designers, psychologists and surgeons, PERFECTION explored what it means to pursue perfection in a non-perfect world. Take a peek in this teaser video. From the beginning, PERFECTION garnered great coverage, and appeared on BBC, in The Brisbane Times, The Australian Financial Review, The Sydney Morning Herald and Triple J. 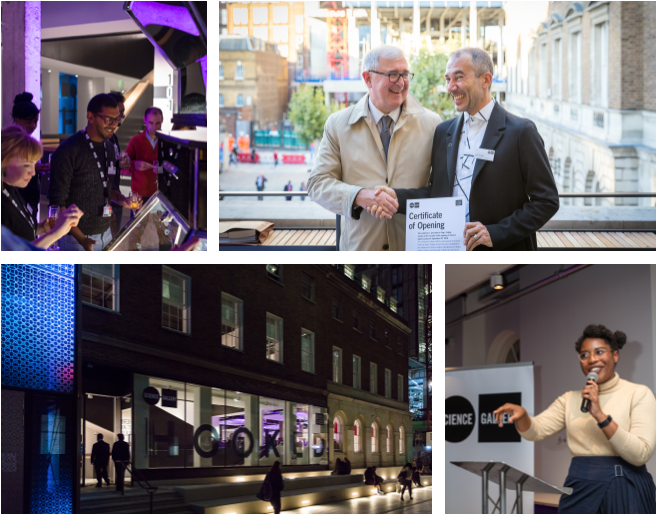 Science Gallery London launches! The London team has created a beautiful, welcoming new space – the second permanent home of a Science Gallery. The pride and excitement in the air was palpable as the London team graciously hosted friends and colleagues from across the Network. HOOKED, the first exhibition in the new space, opened to excellent reviews in a wide-range of publications from The Guardian to New Scientist. Here are some of the press highlights surrounding the opening of Science Gallery London and the launch of HOOKED: New Scientist, Financial Times, The Guardian, and Nature. 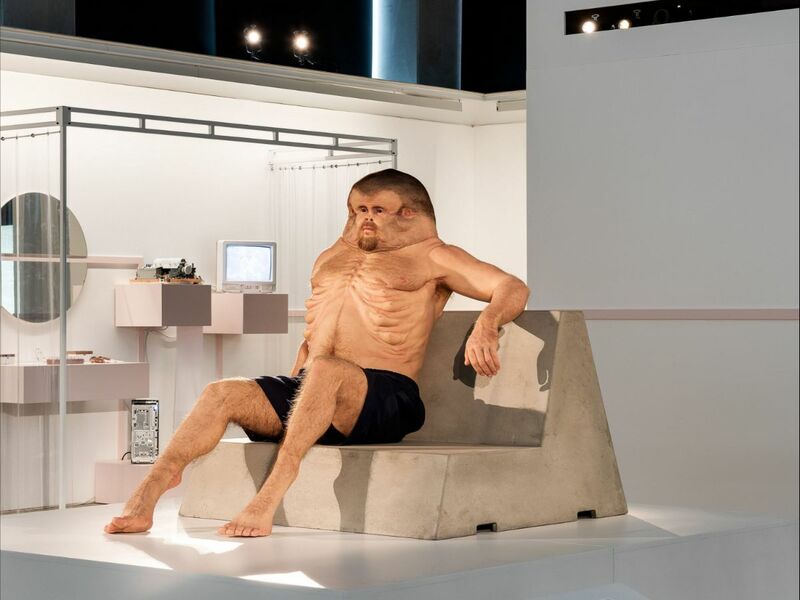 In 2019, London will bring exhibitions called SPARE PARTS, DARK MATTER and ANXIETY to life. You can explore those themes here. INTIMACY launched to rave reviews, breaking their own launch night attendance records in the process. Queues snaked around the building as visitors waited for their chance to experience the jam-packed exhibition. A playful and insightful exhibition, INTIMACY explores what it means to be connected, and whether that can be quantified, optimised, or commodified. 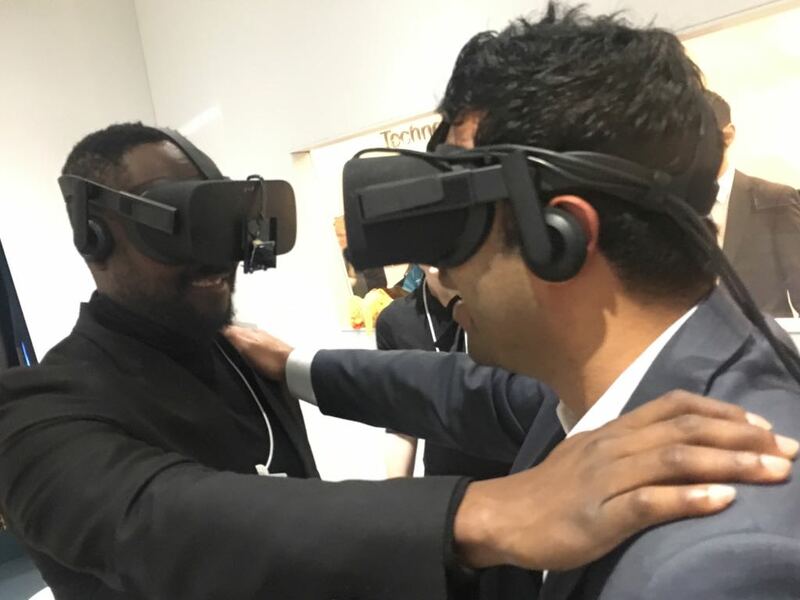 It encourages visitors to connect in the gallery space, to play with one another, and explore how technology might compromise the future of human intimacy or bring us all together in new and exciting ways. Also in October, came a first from Science Gallery Venice: their first open call! 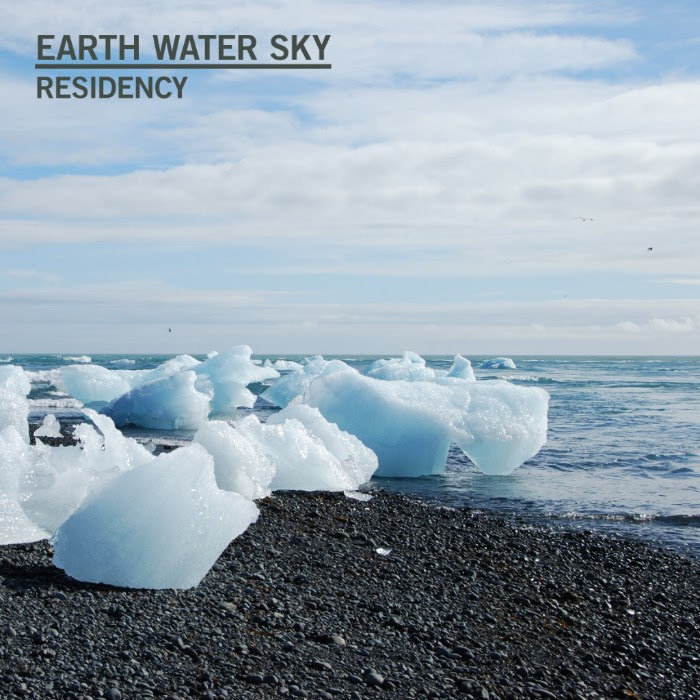 EARTH WATER SKY is a 3-year residency programme for artists interested in the environment and the latest in cutting edge environmental knowledge. And the good news is it's open until January 7th if you'd like to apply. In December we were thrilled to announce not one, but three new directors joining the Network. Ann Mulrooney – previously Director of VISUAL in Carlow – was announced as the new Director of Science Gallery Dublin. And Science Gallery Venice announced the appointment of Anna Puccio as Managing Director and Claudia Schnugg as Creative Director. DECEMBER – WE CONFIRMED A NEW LOCATION, WILL REVEAL ALL IN 2019! In December, we confirmed that the seventh Science Gallery location will go into development in a city that makes innovation its mantra. 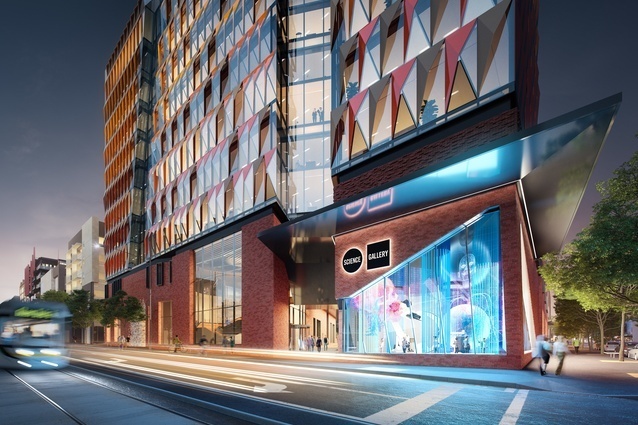 Keep an eye out in January for more news on where the new Science Gallery will call home.